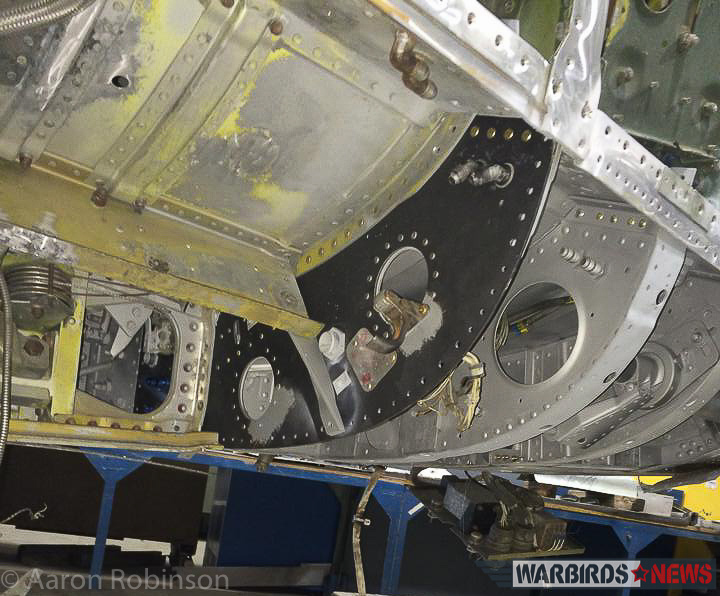 For the past five years, a dedicated restoration team at the Museum of Aviation in Warner Robins, Georgia has been working their magic on a North American F-100D Super Sabre. 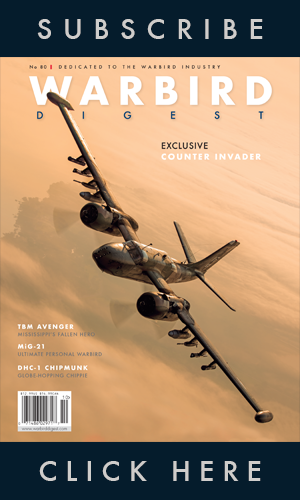 The aircraft, USAF serial 56-2995, was in terrible shape when it first arrived, having sat for decades atop a pole at Otis Air Force Base in the moist, salt-laden air of Cape Cod, Massachusetts. 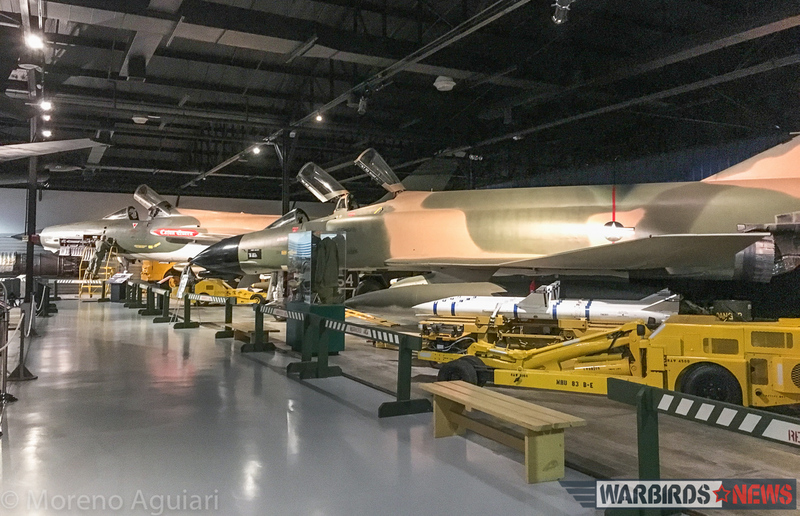 Most museums would probably never have taken on the project, being that corrosion was so pervasive in the airframe, but this was no ordinary Super Sabre, this was a combat veteran of the Viet Nam War, with several hundred missions over enemy territory to her credit. Moreover, her pilot on a staggering 180 of those wartime sorties is one of the two men currently working on the aircraft today. Now a retired Major General in the US Air Force, Rick Goddard is also the reason why the aircraft came to Warner Robins in the first place. 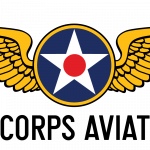 General Goddard’s last command was the Warner Robins Air Logistics Center at Robins AFB. He stayed in Georgia following his retirement and is an integral member of the Museum of Aviation. 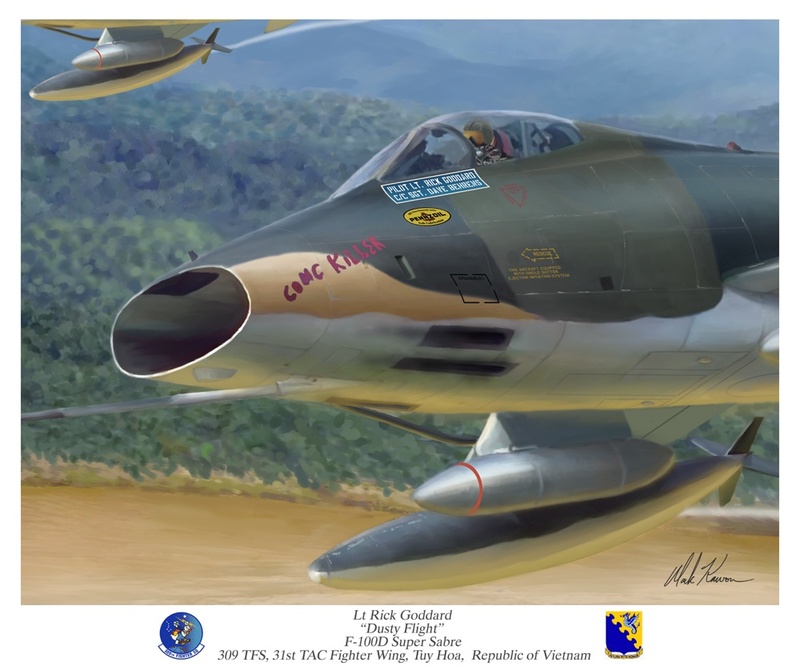 Some years ago in a conversation with artist Mark Karvon, General Goddard learned that the Super Sabre he flew most of his missions with the 309th Tactical Fighter Squadron over Viet Nam was moldering away atop a pole in the harsh maritime climate of the Massachusetts coast. 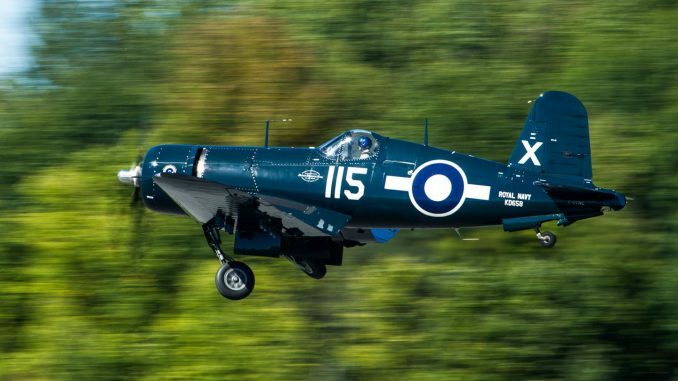 While Goddard was thrilled to learn his old ‘Hun survived, he decided he had to do something to rescue the aircraft which had always found a way to bring him home during wartime. 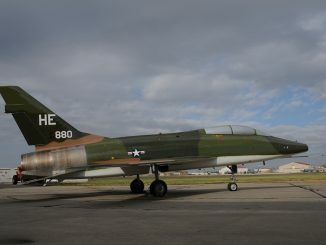 Having connections at the Museum of Aviation, Goddard managed to persuade the management to swap their non-combat F-100C 54‐1851 for his old warhorse at Otis. 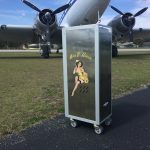 The museum then had to persuade the National Museum of the United States Air Force (the owners) to go along with the trade, but they agreed to the idea as well. 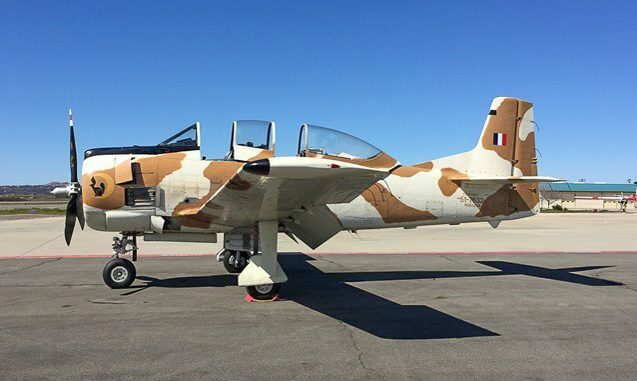 Even though 56-2995 was in rough shape compared to the example the museum were sending back north to Otis AFB, it was still a valuable acquisition, and quite in keeping with the Museum of Aviation’s policy of acquiring combat-veteran airframes for their collection. Not only had 56-2995 flown 180 missions with Gen.Goddard at the controls, where she gained the nickname Cong Killer, the Hun also flew a further 100+ missions with its subsequent pilot Captain Bill Croom as well. Croom renamed her The Phyllis B. Perhaps most important of all though, Gen.Goddard earned the Silver Star for a mission he flew in the airframe on February 9th, 1969! 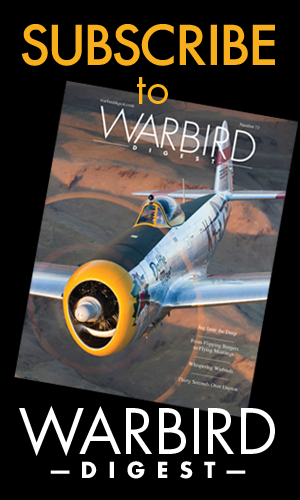 The painting of Gen.Goddard in his Super Sabre by Mark Karvon, which was indirectly the inspiration behind Goddard endeavoring to preserve his old wartime mount for future generations. 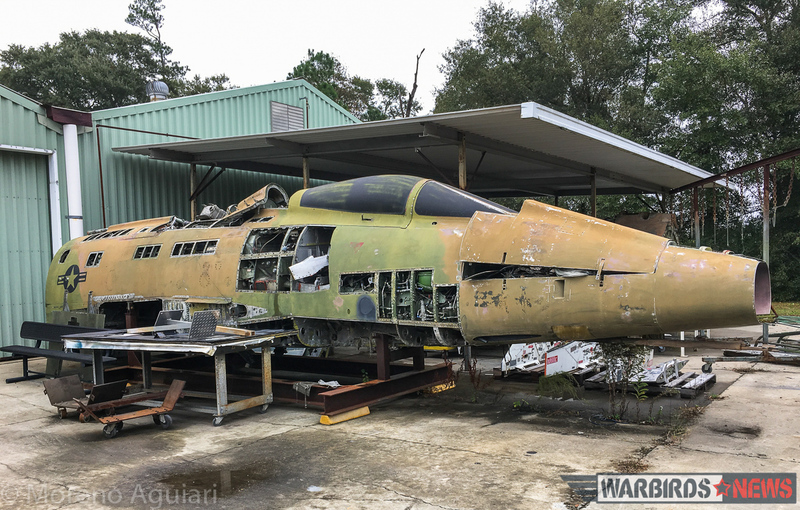 Interestingly, F-100D 56-2995 also has a history at Warner Robins, as she came to Robins AFB for modification work right out of the factory. The aircraft’s service record is quite impressive, and reads as shown below. – 3 Dec. 1957 – 77th TFS/20th TFW RAF Wethersfield, accident at aBen Nouasseur AFB, Morocco, pilot ok.
– Sep. 1968 – 309th TFS/31st TFW Tuy Hoa AB, South Viet Nam, tail code “SS” and Cong Killer as a nose art. 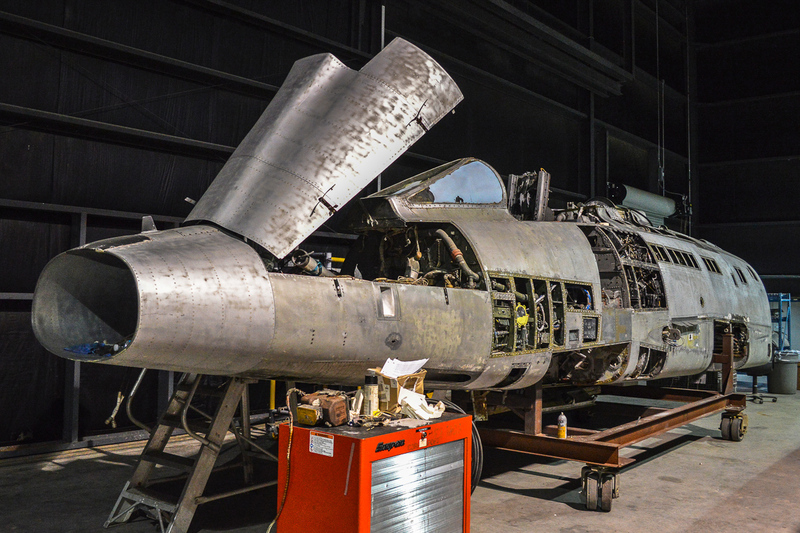 Getting the Super Sabre to Warner Robins, Georgia was no mean feat, but the restoration project has been intensely demanding due to heavy corrosion. 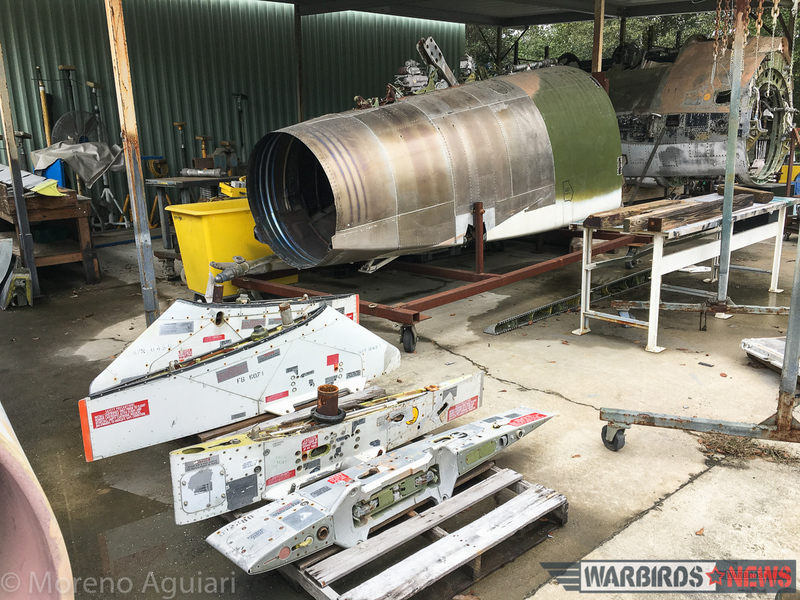 Her wings were so badly affected that the restoration team felt they had no choice but to replace them with those from a donor Super Sabre, F-100D 56-2928, which was formerly on display at Dobbins Air Reserve Base in Marietta, Georgia. 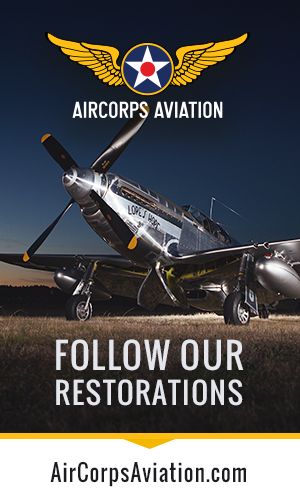 The restoration team is comprised primarily of General Goddard, and retired enlisted USAF veteran, Aaron Robinson. 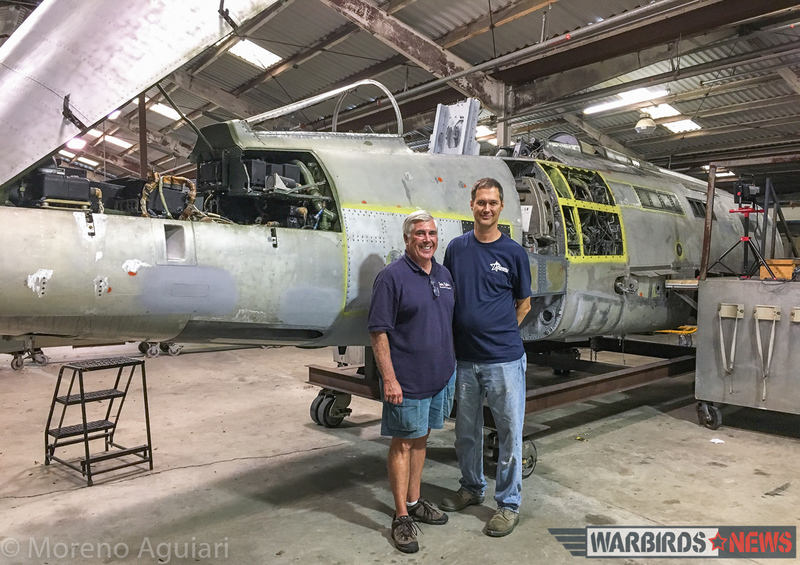 The two men have formed quite a bond during their time working on the aircraft. They have put a lot of time into the project, but Robinson says that so much of the effort they expended on the fuselage will never be seen. 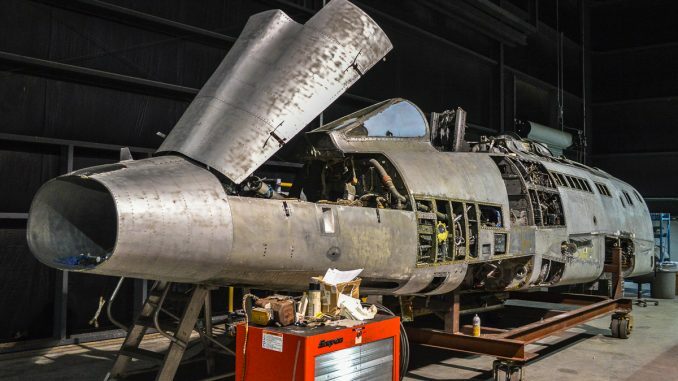 This is typical of so many restoration projects, but it is essential to ensure the long term preservation of the aircraft. They have literally gone through the entire airframe, and are returning it to the configuration from Goddard’s time flying the aircraft in Viet Nam. This has involved a lot of scrounging for parts, including locating the appropriate ‘burner can’ for the engine, which they recently found at another museum and are working on an exchange. 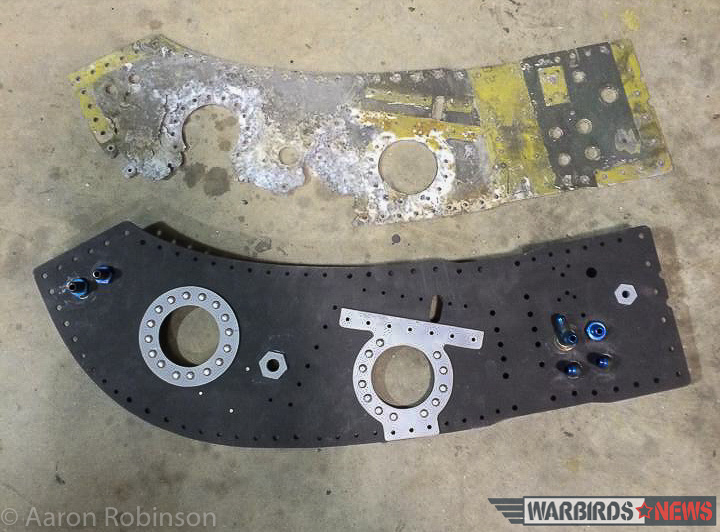 Robinson recently visited the site to check on the parts compatibility with ‘995, and they hope to soon swap out the unit they have on hand for the more appropriate system. 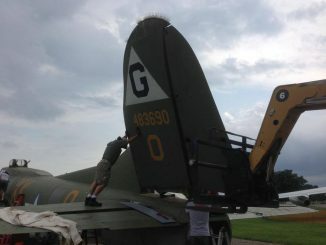 They finished the major structural work on the fuselage recently, and have prepared the wings for reattaching to the airframe. 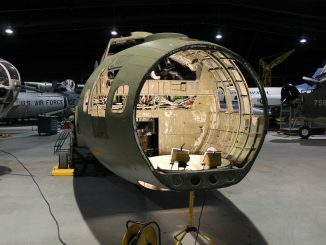 The effort is now focused on getting the windscreen and cockpit canopy installed so that they can button up the fuselage for a spell outside, where they will lift the fuselage to refit it with the wings. She will then come inside again for further work, awaiting a fair-weather day this spring when they can repaint the entire aircraft outside. 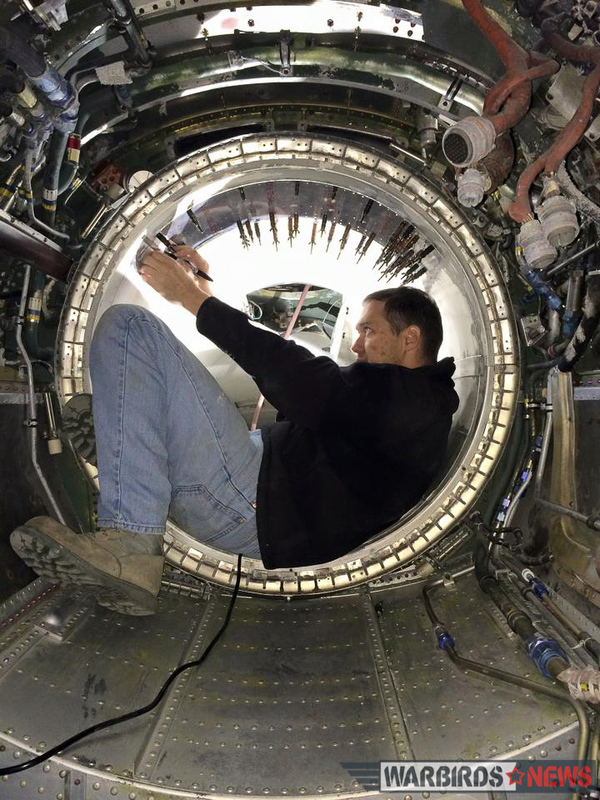 Aaron Robinson was, as these words were written, installing the HUD mount in the cockpit. 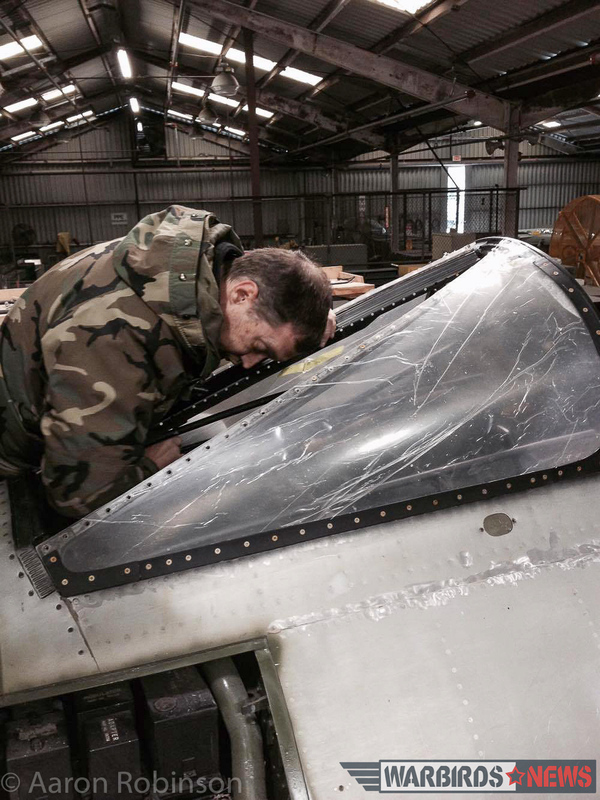 He has already installed the windscreen side panels which a gentleman in Ohio generously manufactured for them using the original, damage windows as a template. A brand new center section glass panel has been in the collection for some time now, having come from spares at AMARG in Tucson, Arizona. 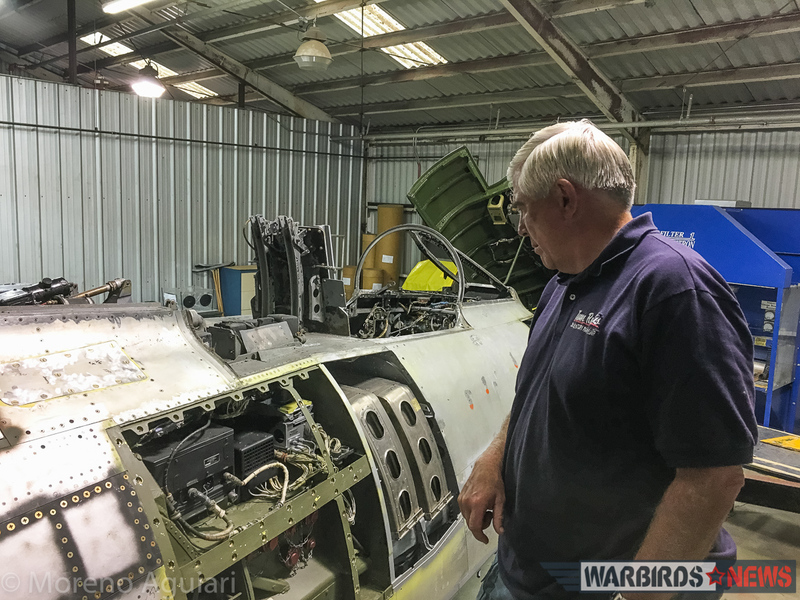 They still have some flight controls to install, and the nose landing gear to refurbish before the F-100 fuselage can be mated with the wings, but the combat-veteran fighter is now on the home stretch of her restoration. 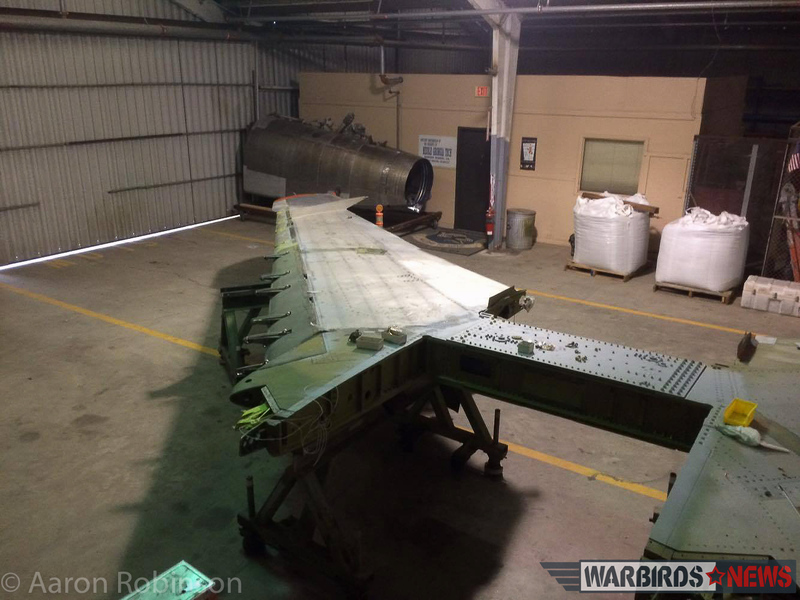 Once she is ready, the F-100 will take pride of place in the museum’s Viet Nam War Gallery. 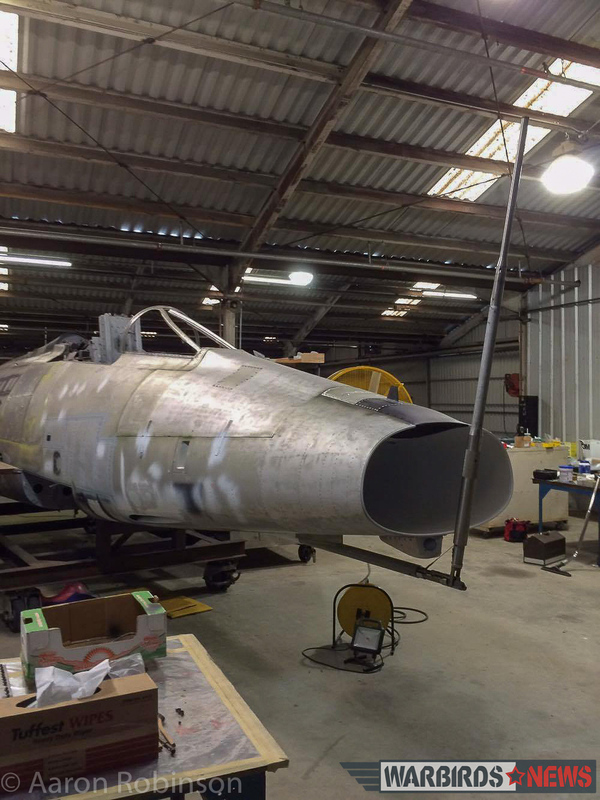 While she will wear the markings she bore while General Goddard flew her, she will be a tribute to the service of all Super Sabre veterans. 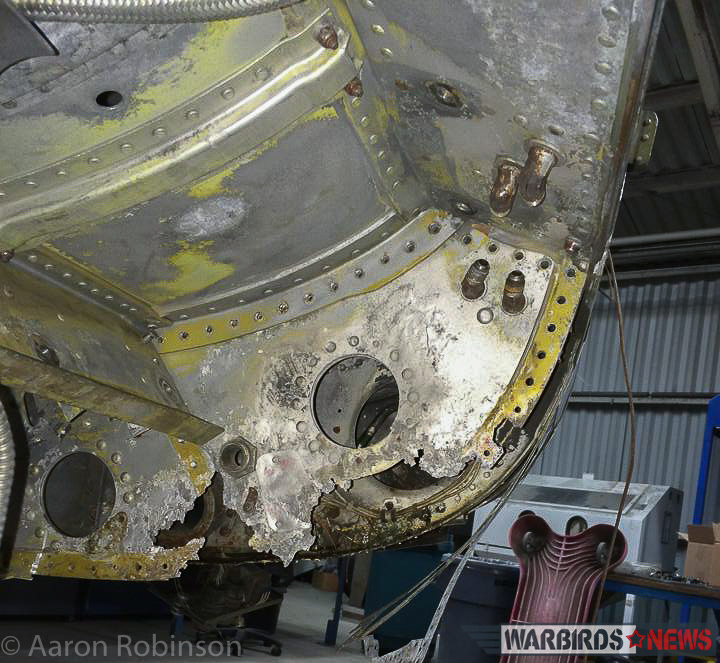 The museum wants to tell as much of 56-2995’s story as possible which will also include photos and memorabilia. 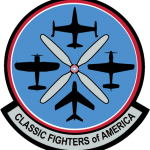 For those interested in learning more about General Goddard’s affiliation with his Super Sabre, please watch the terrific video interview that C-Span conducted with the General HERE. 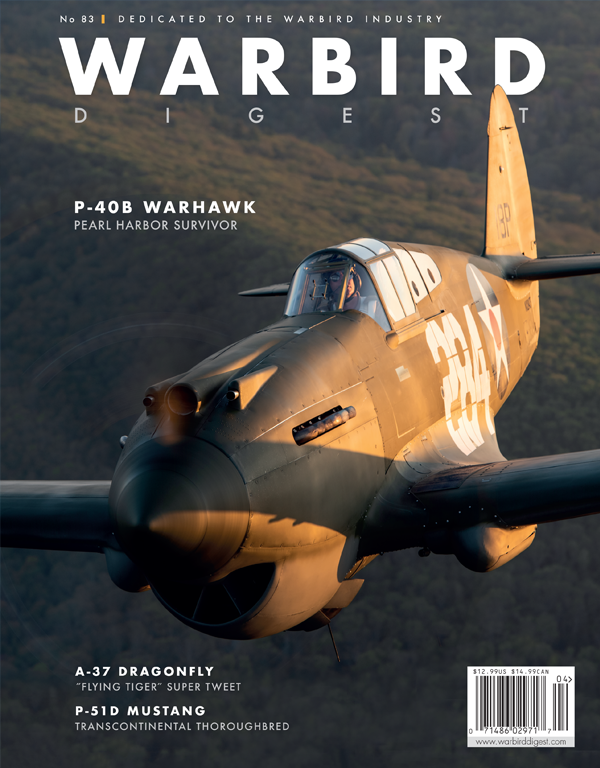 WarbirdsNews wishes to thank Mike Rowland (museum curator), General Goddard, Daniele Mattiuzzo and especially Aaron Robinson for their contributions to this article. 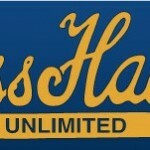 We will be sure to bring you new updates as and when they occur. 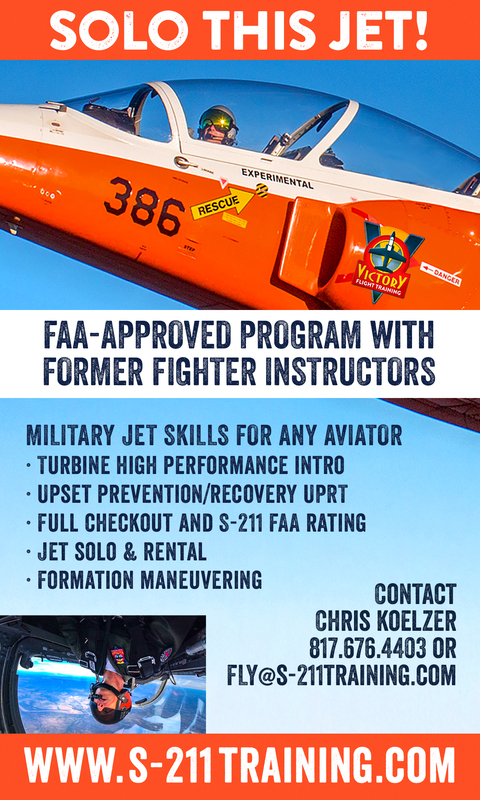 I worked on these f-100’s from 64-67.Sure nice to see these guys going through the hard work to keep this beautiful fighter for others to enjoy. 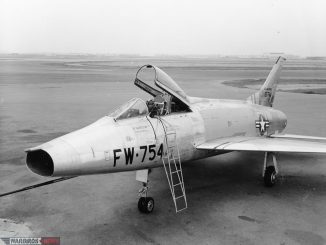 I was a Fire Control Systems Tech on the F-100C/D/F Aircraft. I was at Luke in 1966/67 and at Phan Rang from Oct 1967 to May 1969. Enjoyed the article very much. Hi, my name is Dave Behrens, I was the crew chief on f-100 D 995 during the vietnam war, when then 1st LT. Richard Goddard was my pilot. I crewed a lot of different Aircraft, The SR71, F-111-E RF-4C and others. I believe That 995 with the LT. was probably the best I could have had at that time. We were both from Ogden Utah at the time. Rick, thanks for telling me this site. it is very, very interesting. 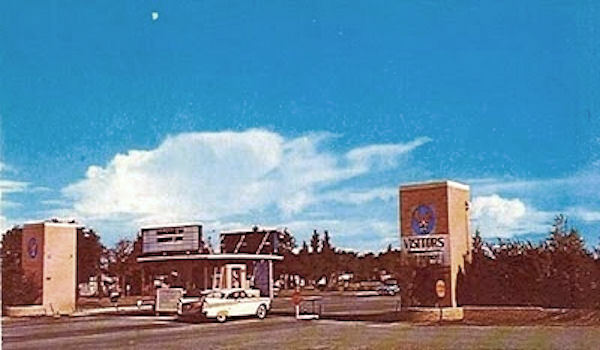 I was stationed at Luke from August 1966 to June 1968. 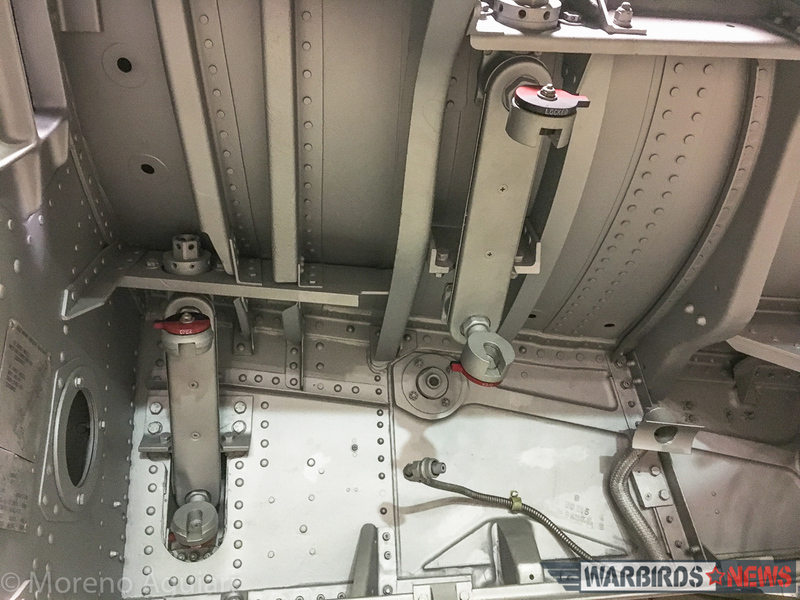 Structural Repair (sheetmetal “tinbender”) in FMS. Most likely spent some time on this warrior! I hope I get the chance to visit her again! Gen. Goddard may have known one of my best friends in the 31st TFW, Capt Dale Crane. He flew 458 combat missions from Tuy Hoa in 1967-68 (voluntarily stayed there for two consecutive tours). He joined the Wing at Homestead just after its Commander, Col. James Jabara (our first jet ace) was killed in a tragic auto accident. He told me that, during his first tour, he rarely returned from a mission with all four M-39 20mm guns working. Apparently, the brass cartridge cases had not been properly annealed, resulting in the extractors ripping off the rims, leaving the rest of the cartride to jam the gun. This was fixed later on. 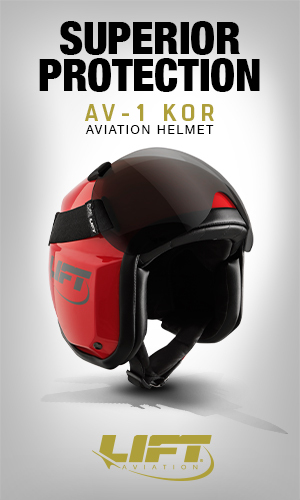 Airman 1st. Mike McGill, 46250 weapons mech. 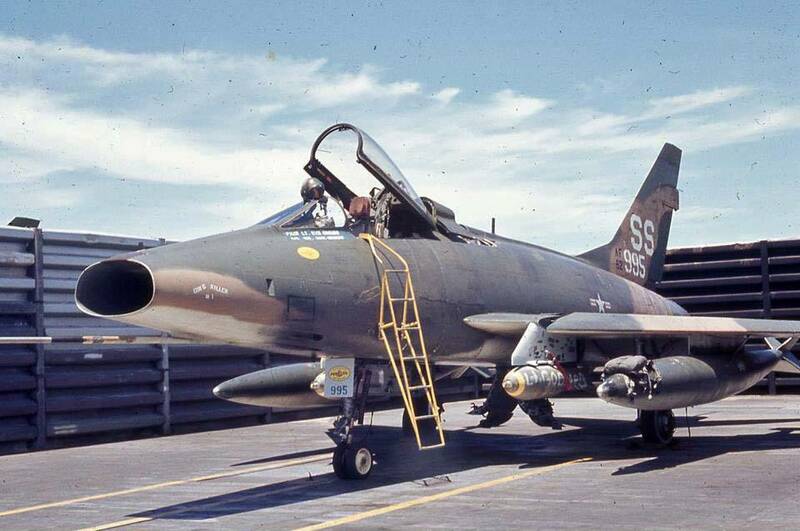 I was introduced to the F-100 at Luke AFB, Did 13 mo. at Tuy Hoa. 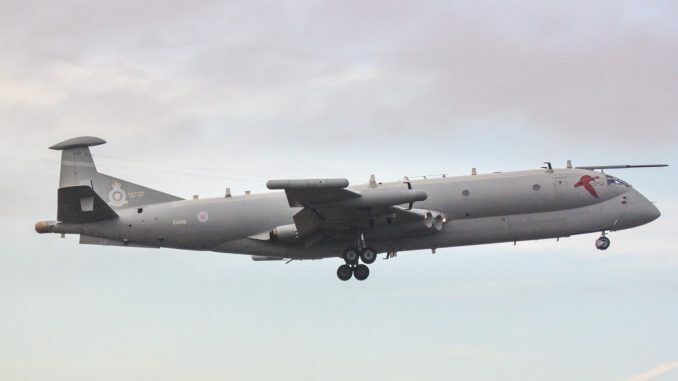 I can remember when all our planes were up graded with a new weapons control system which included the (TER) racks, the original fire control system had a hard time dealing with the speed of the new system which resulted in many malfunctions most of them pilot error (oops) sorry pilots don’t make mistakes or so I’m told. Any way I had a great time in Nam and spent the rest of my time at a NORAD squadron in New York. I would like to visit the museum one day. I was stationed at RAF Wethersfield from 1964 to 1968. I worked in the field maintenance hangar where we did gear changes, aft section removals and re-installing them after engine changes, not to forget the few wing changes, plus fuel cell changes. 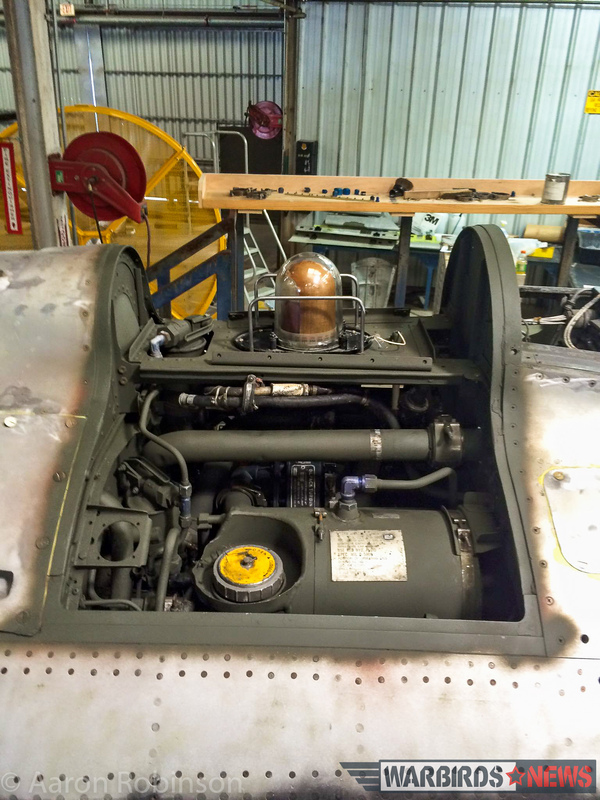 So it was interesting seeing an old Super Sabre being restored. Well done!